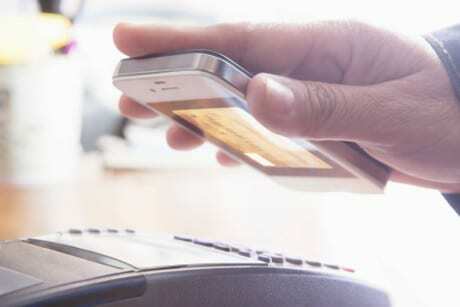 Consumers across the United Arab Emirates will soon be able to make payments across a “variety of services” using their mobile phone and Empay, a common mobile payment platform based on NFC. The solution forms part of Dubai’s Smart Government Initiative which aims to transform Dubai into the world’s smartest city. The Empay service will incorporate a “number of service providers including commercial banks, government departments, exchange houses, retailers, educational institutions and transportation companies” into a common platform to allow consumers to pay for a variety of services with a tap of their mobile phone or wearable device. The solution has been developed by Dubai Economic Department (DED) subsidiary Emcredit using technology supplied by payment solutions provider Cardtek. Consumers across Dubai will also be able to make in-store and online payments using only their mobile phone numbers through a service set to be launched by payment solutions providers Quisk Middle East and Network International which also comes under Dubai’s Smart Government Initiative. We are driving innovation to countries that see the opportunity because all we see is risk. Autonomous and electric vehicles, Hyperloop, nuclear power, robots, medical research, NFC, alternative energy, wired cities, and space are only examples of innovation that is far easier to do in countries that are less risk averse than we are.